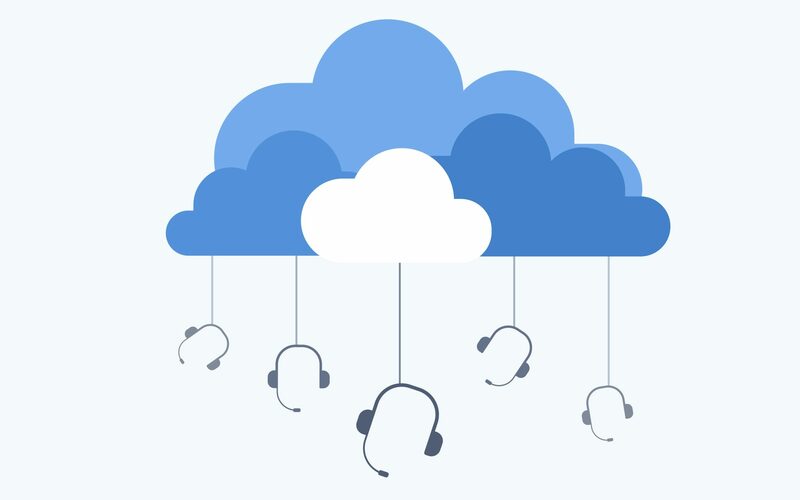 BroadSoft today announced it has acquired Transera, a provider of cloud-based contact center software for SMBs and large enterprises. BroadSoft said the acquisition positions it to “lead the fast-growing contact center-as-a-service (CCaaS) market.” Last fall, the company said it’s ready to challenge both Microsoft and Cisco in the expanding UC market. Taher Behbehani, BroadSoft’s chief marketing officer, tells Channel Partners the acquisition provides its partners with the opportunity to sell cloud-based contact centers in the $3.3 billion premise contact center market. BroadSoft isn’t disclosing details regarding the acquisition, other than it is expected to contribute about $7-$8 million in revenue for 2016. Prem Uppaluru, Transera’s chairman and CEO, will assume the role of general manager and vice president of BroadSoft Cloud Contact Center. “Cloud is rewriting the rules when it comes to how businesses can deliver a superior customer-engagement experience through simplicity, on-demand scalability and advanced analytics,” he said. 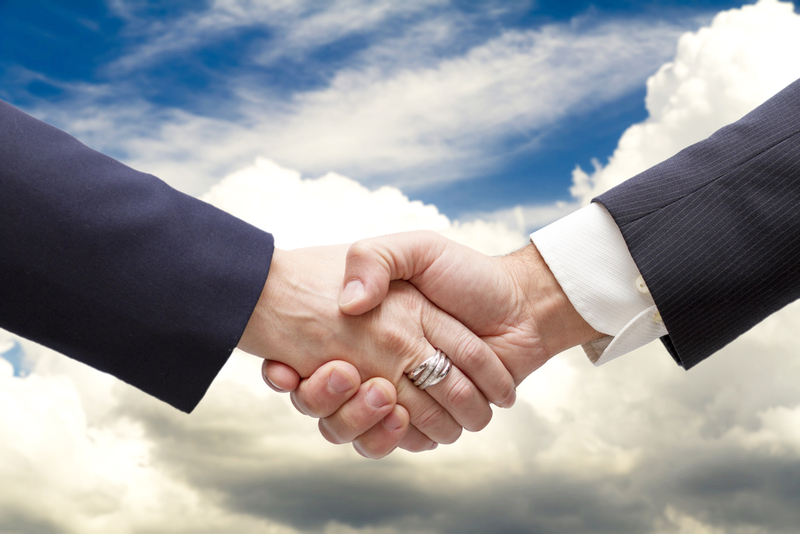 Transera’s partners include such companies as InteractCRM, NICE Systems, Oracle (RightNow Technologies) and SCSK. 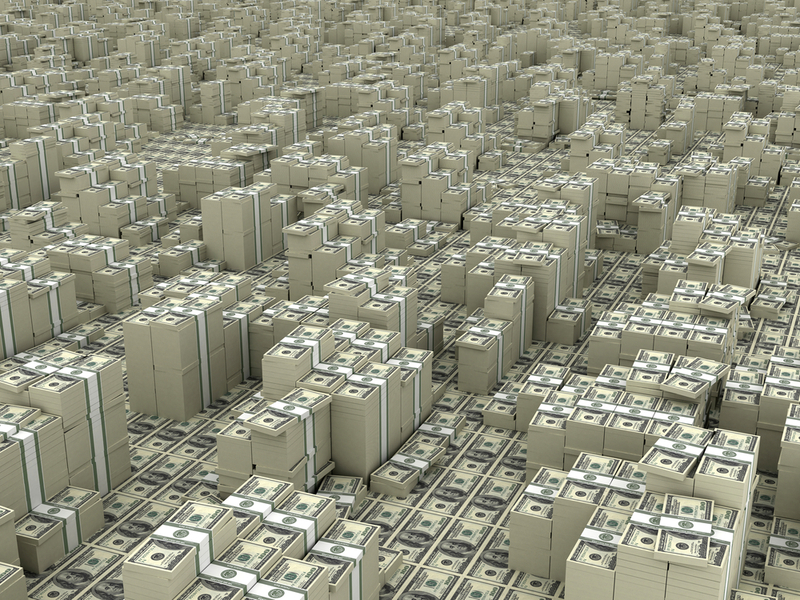 This is the largest funding round ever raised for a private company in the contact-center industry.